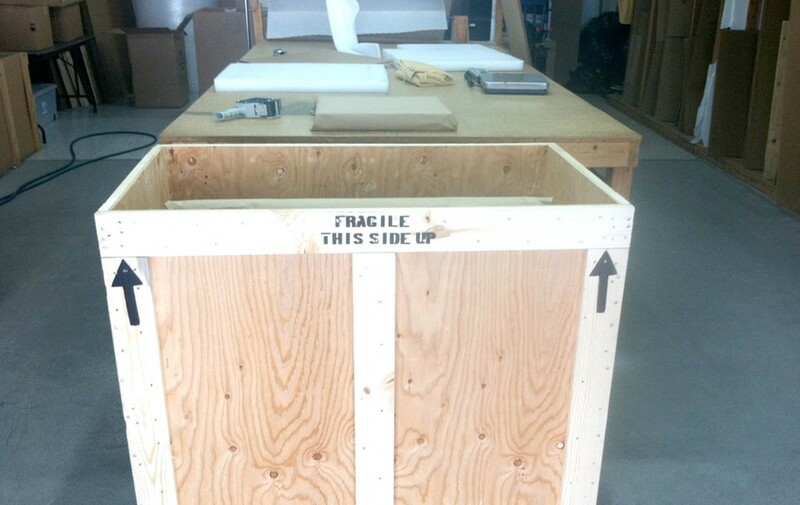 At Cube Fine Art Services we specialise in relocating art pieces and collections of every nature. Our expert team have extensive experience in helping museums and galleries changing their exhibits, as well as many private individuals relocating their personal collections internationally. 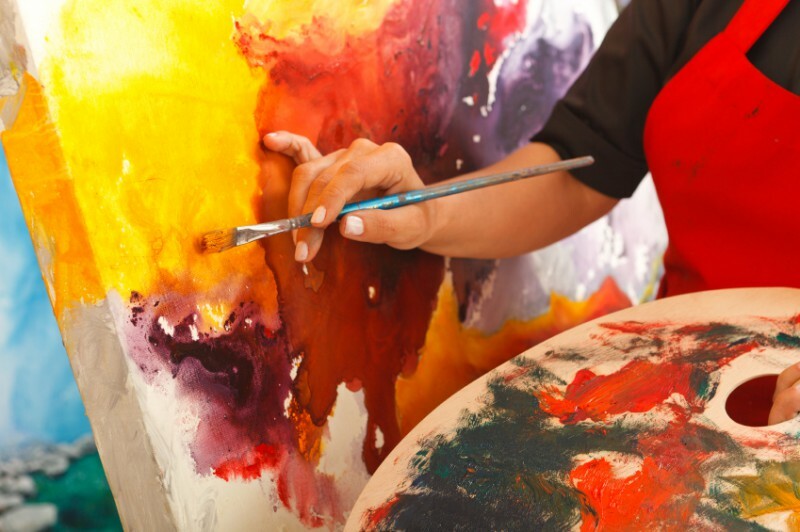 From paintings to sculptures, modern art to historical artefacts, we have the skills necessary to provide you with a seamless relocation of your fine art.